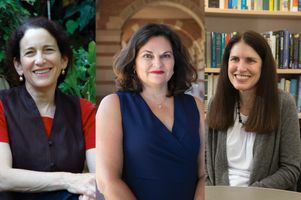 Nancy Levine, Laura Gómez and Kathleen McGarry are three of the women who have led in the social sciences at UCLA. Yet this statistic masks significant differences among types of institutions, disciplines and levels of seniority. For example, at most universities (and especially at research universities), there are relatively small proportions of female faculty at the full professor level (which is typically achieved after 12 or more years on the tenure track) and larger proportions at the assistant professor level, reflecting the growth in the number of female Ph.D. students. Within the UCLA College, three of four divisions — social sciences, humanities and life sciences — have proportions of women among tenure-track faculty that exceed the national average, according to the UCLA Office of Equity, Diversity and Inclusion. “We’ve made great strides in the United States in reaching gender parity in rates of college graduation and, especially in the humanities and social sciences, in rates of Ph.D. completion,” said Laura Gómez, who just completed a term as interim dean of social sciences, the first woman to head that division. While there are now more female faculty members throughout the division, long established departments such as anthropology, economics, political science and sociology have only recently been chaired by women for the first time. 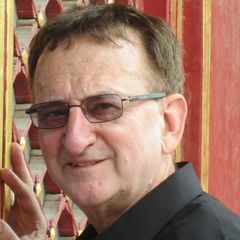 Generally limited to full professors, serving as chair is virtually a prerequisite for top leadership roles such as dean, provost and university president. Consider anthropology, which used to be dominated by male professors and male graduate students. When she was a graduate student in the late 1970s, Nancy Levine, who just completed a four-year term as chairof the anthropology department, said she could count on one hand the number of women in her doctoral cohort as well as on the UCLA faculty when she joined it. Currently, about a quarter of UCLA’s political science faculty are female, compared with 37 percent of political science professors nationwide. From 2005 to 2015, 39 percent of doctoral recipients in the department were women, versus 41 percent nationally. Getting young women interested very early in data, math and statistics may be the best way to bridge the persistent gender gap in economics, said economics professor Adriana Lleras-Muney, who for three years has led her department’s faculty hiring efforts. During the period 2005-2015, women made up 31 percent of the doctoral recipients in economics at UCLA, on par with the national trend. 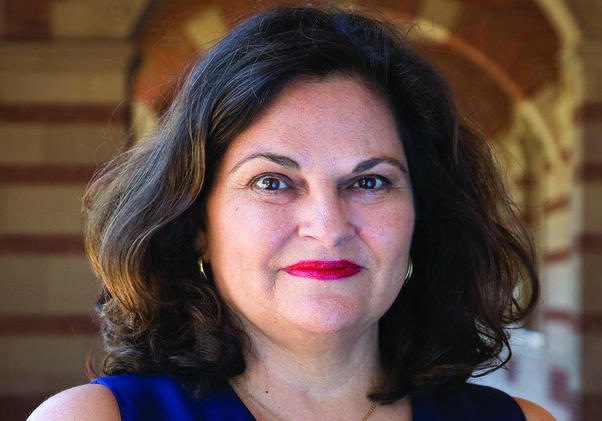 Sociology professor Vilma Ortiz, who is frequently sought out as a mentor by female doctoral students and especially by women of color, applauds UCLA’s Office of Equity, Diversity and Inclusion for raising awareness about the role unconscious bias may play in the faculty hiring process. She noted, however, that creating a more diverse pool of faculty candidates must start even earlier by recruiting women, minorities and first-generation college students into Ph.D. programs and ensuring they receive great mentoring throughout graduate school. 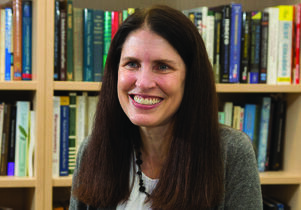 Kathleen McGarry, UCLA professor of economics. 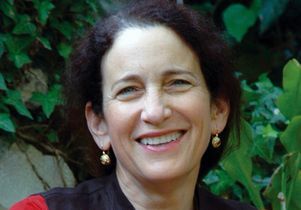 Nancy Levine, UCLA professor of anthropology. 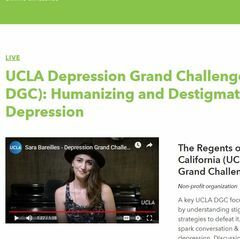 Laura Gómez, UCLA professor of law, sociology and Chicana and Chicano studies.